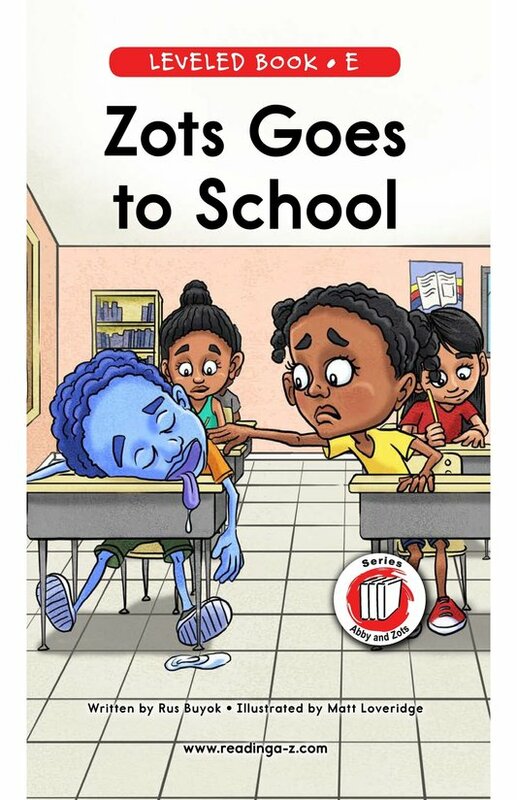 How are you supposed to behave when you are at school? 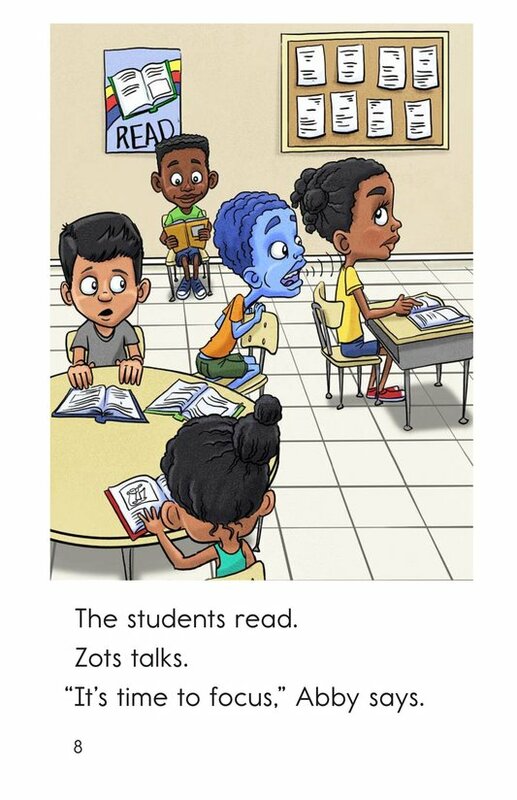 Silly Zots doesn't know because he is from outer space! 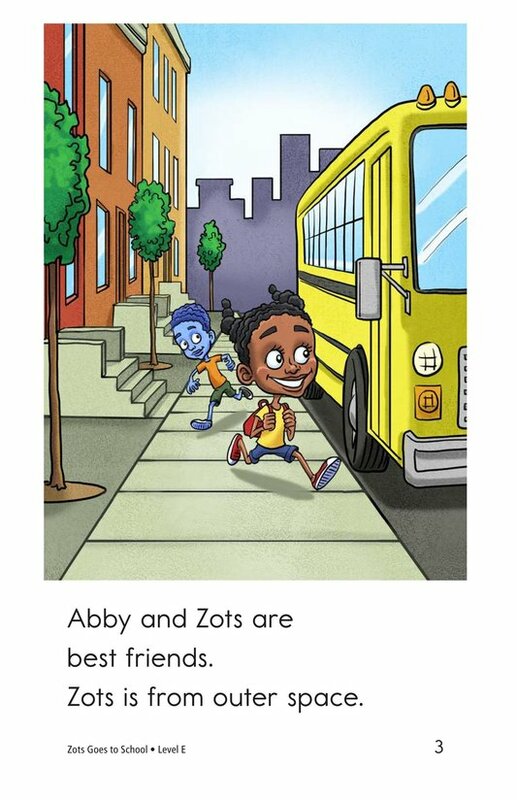 Lucky for him, his best friend Abby comes to the rescue. 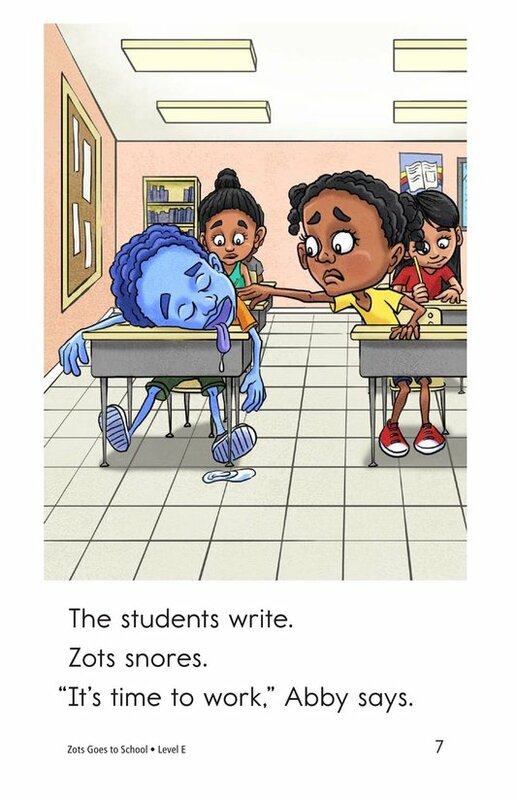 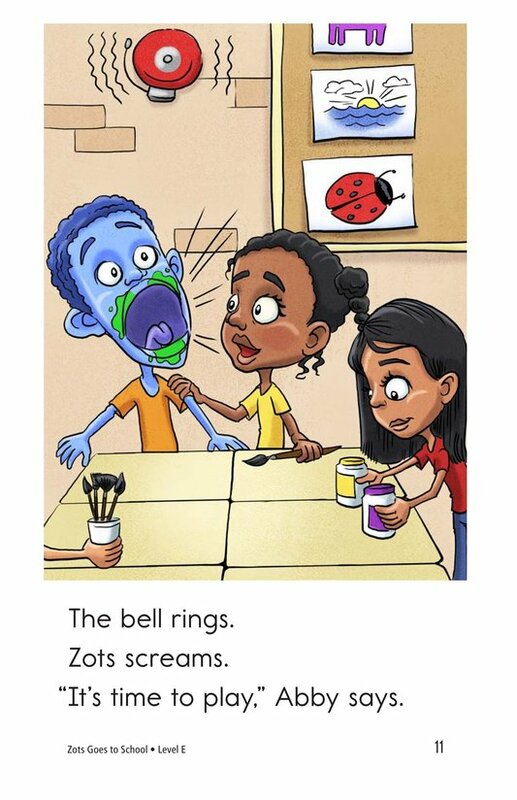 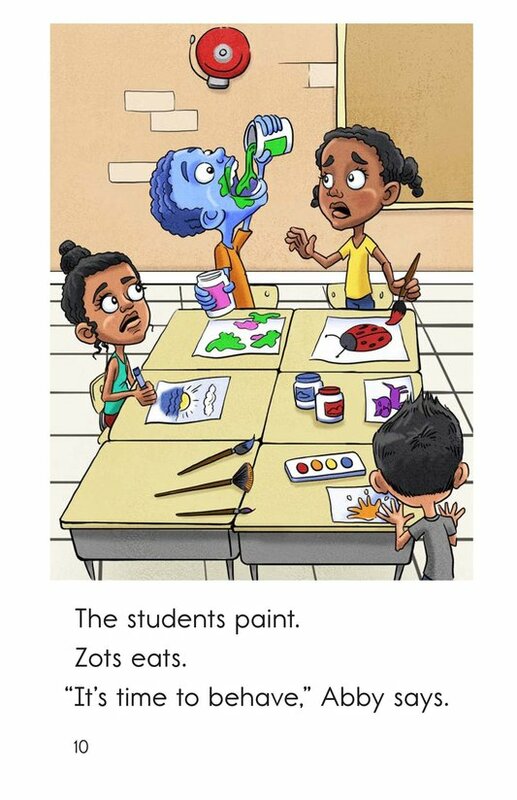 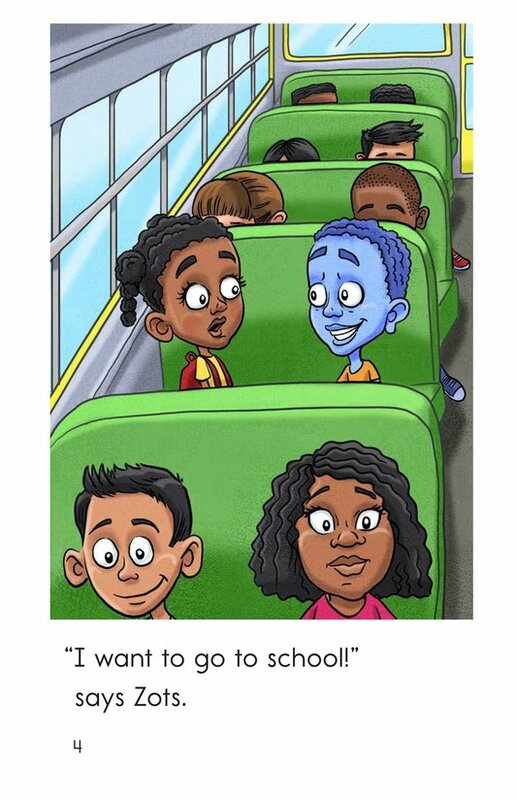 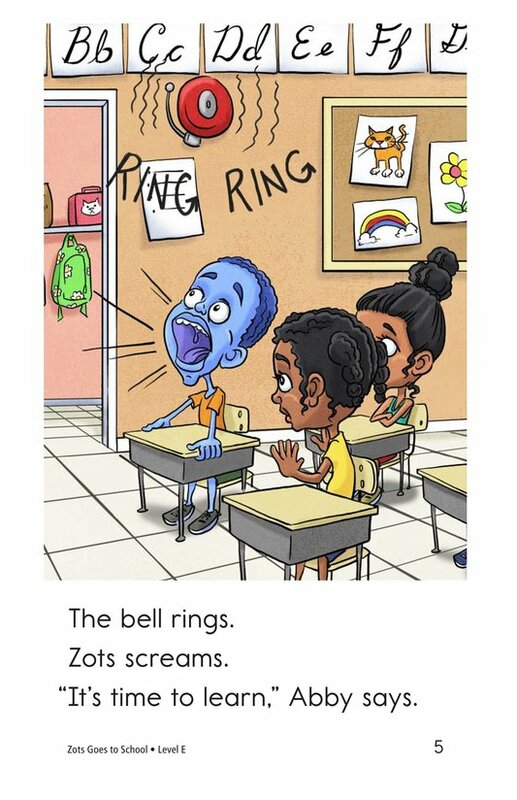 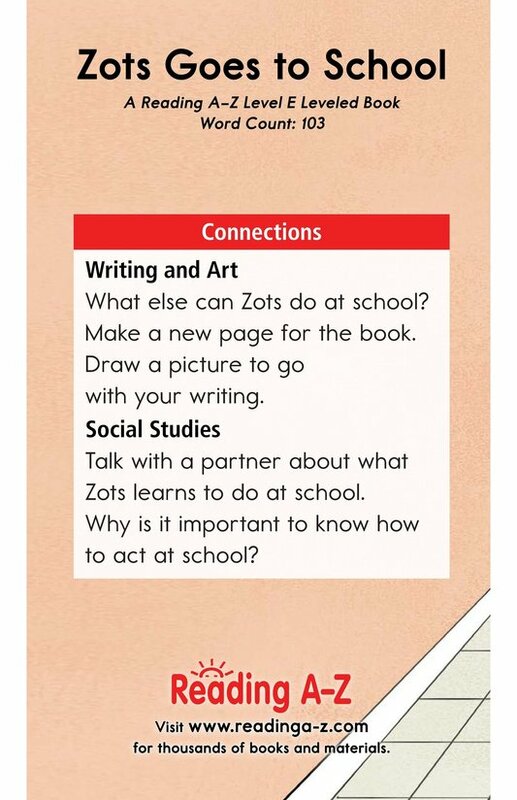 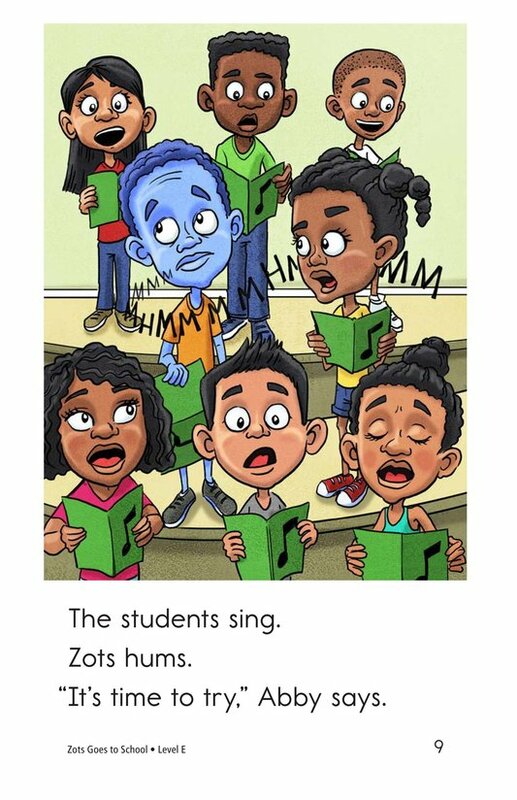 In Zots Goes to School, Abby teaches Zots everything he needs to know about proper school conduct. 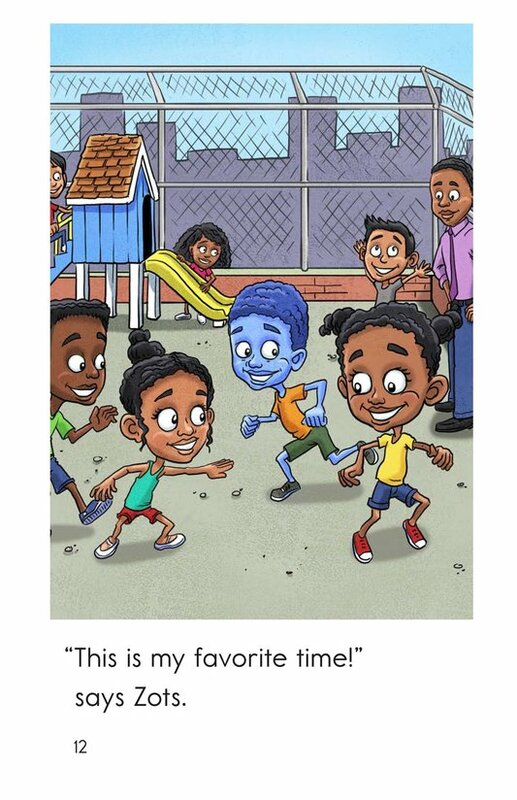 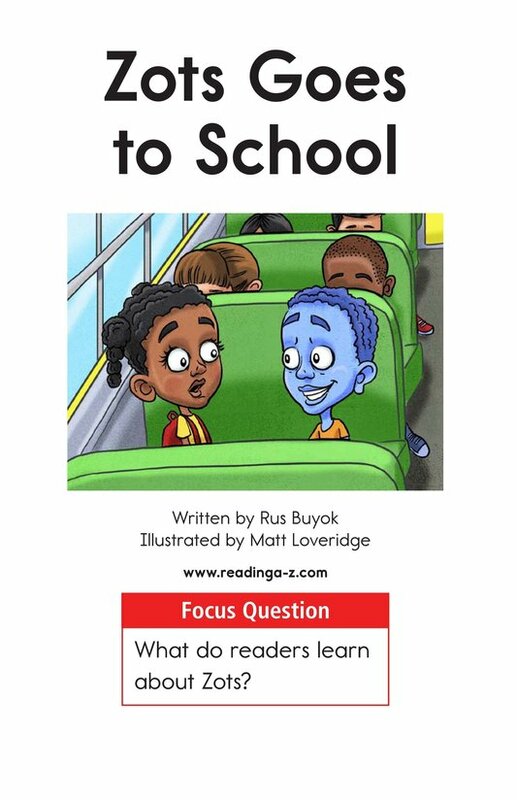 A fun and engaging story will amuse readers while they learn about cause-and-effect relationships. 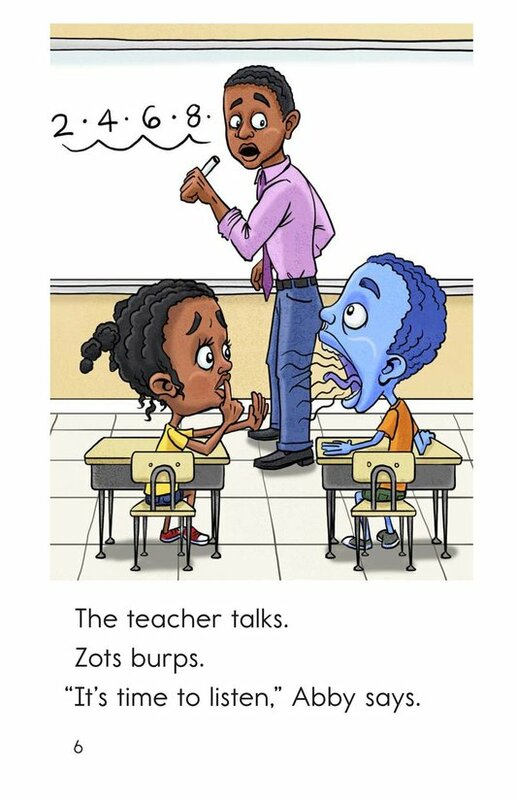 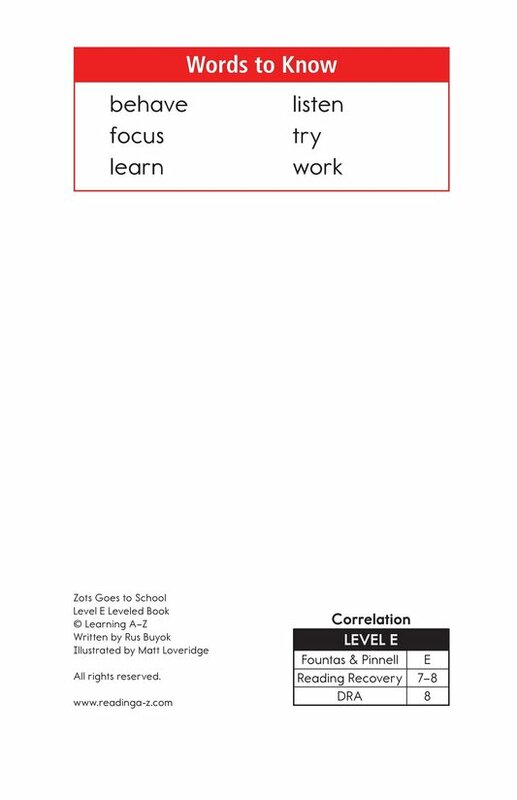 This book can also be used to teach students how to connect to prior knowledge to understand text and to use quotation marks correctly.